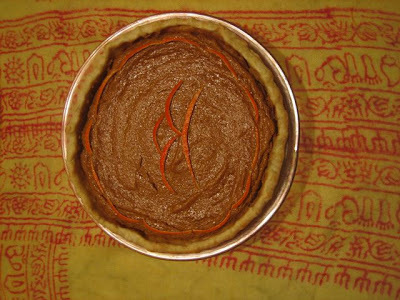 Nothing in the House: Beautiful Dallas Buddhist/Christmas Pies! Made by Stacy's friend Shannon's mother-in-law for a party at the Buddhist Center in Dallas. HAPPY NEW YEAR TIDINGS TO ALL! 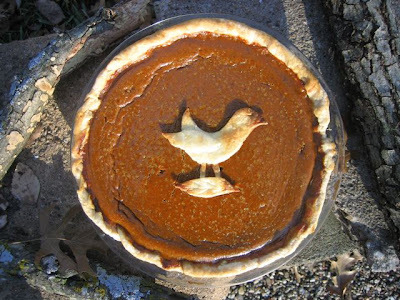 Oh the pies we can create in 2008!